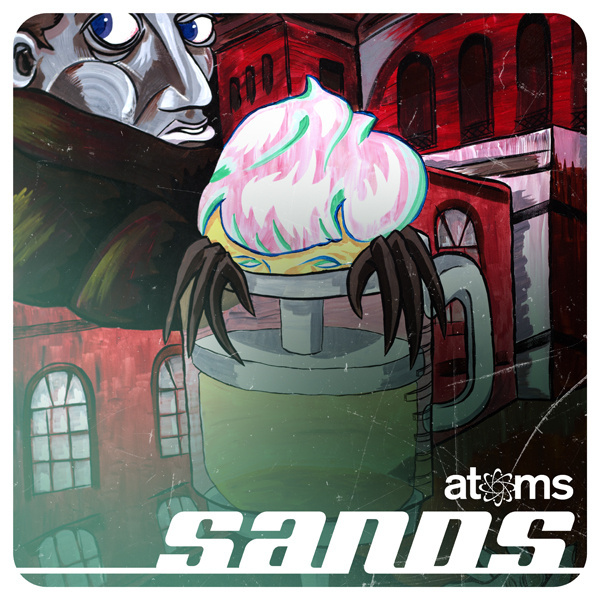 Man, I was honored when a member of ATOMS approached me about listening to their new album, SANDS, and perhaps blessing the site with their music. I came up as a hip hop listener when Cryptic One, Alaska, and Windnbreeze first put their feet in the underground scene many years ago. They recently found commonality in making music again, and SANDS is that collective effort. This is my favorite song out of the lot. This production stirs up a lot of demons and the verses are all really potent. They really all discuss the circumstances that bind people in some pretty deep situations.